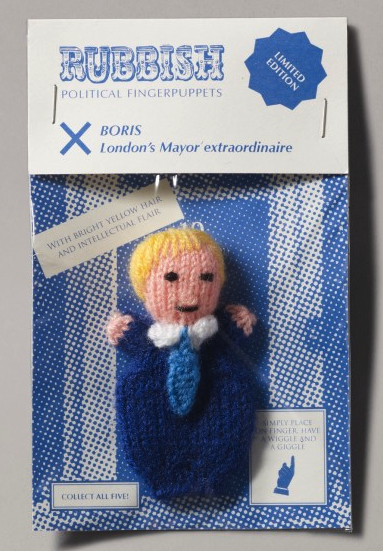 Bring the world of politics to your fingertips with our collectable Boris finger puppet. Created by RUBBISH with patterns by Jessie Pemberton. This knit wit is guaranteed NOT to pull the wool over your eyes. 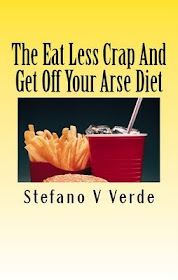 The perfect gift for the backbencher who has everything! Featured in the wider series are political figureheads from the Conservatives and Lib Dems and Green Party. We added Boris on the end for good measure.